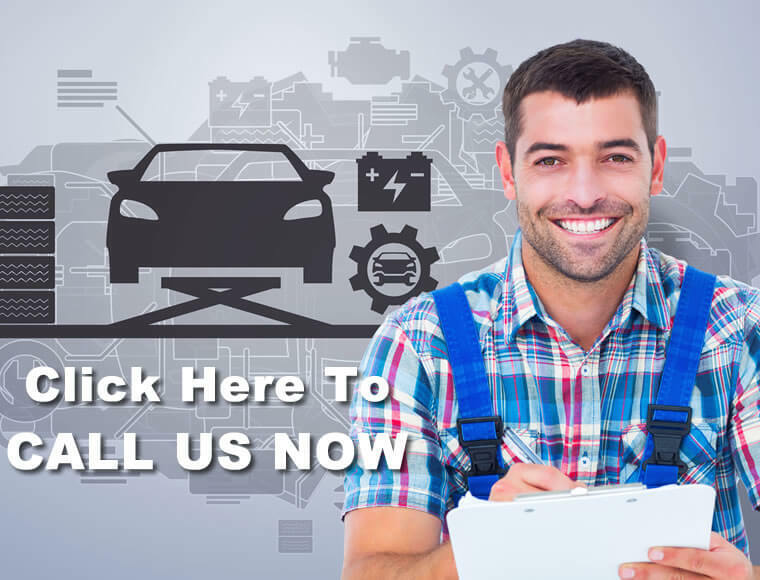 Looking for the best auto body shop in Pueblo, CO? Accidents happen, and here at Extreme Auto Body we go out of our way to make sure that the repair process is as stress-free as possible. We have more than 20 years of experience in the auto body repair industry. If necessary we will work directly with your insurance company. Our number 1 goal is to always provide outstanding service and exceed our customers’ expectations. Did you know that by law your insurance company cannot dictate the auto body shop that you use to repair your vehicle? No matter if you you have collision damage or severe auto hail damage, choose Extreme Auto Body and you can be safe in the knowledge that your vehicle is in safe hands and being taken care of by the premier auto body shop in Pueblo. Why Have Extreme Auto Body Handle Your Repairs? While there are many auto body shops in Pueblo for you to choose from, there is only one Extreme Auto Body. Our team is committed to providing you with outstanding services to ensure that you get the results you expect. We want you to know that you can trust us with your vehicle for collision and auto hail damage repairs. We are PPG certified technicians and our work is backed by a PPG lifetime warranty. We are locally owned and have an A rating with the BBB. We are fully certified under EPA National Area Source, Rule 40 CFR Part 63. We accept all insurances and can come to you if you are unable to come to us! We operate on the basis of integrity, customer care, and excellence. At Extreme Auto Body, your satisfaction is what ultimately drives us. As we work on your vehicle, we will keep you updated along the way about its condition. We handle both large and small repairs and we treat your vehicle as though it were our own! To schedule a service at our Pueblo auto body shop, call us at (719) 566-0208 today!